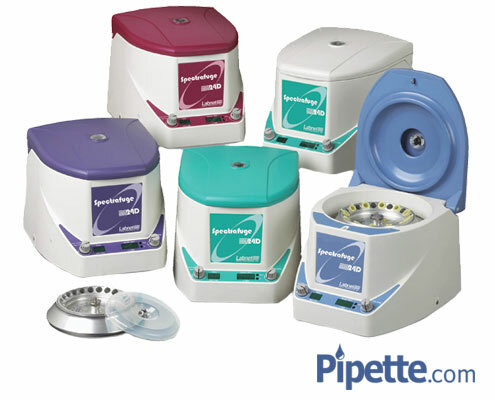 Pipette.com offers a large selection of benchtop centrifuges including Eppendorf Centrifuges, Oxford Centrifuges, Benchmark Centrifuges, Capp Centrifuges, Hermle Centrifuges, and Labnet Centrifuges. 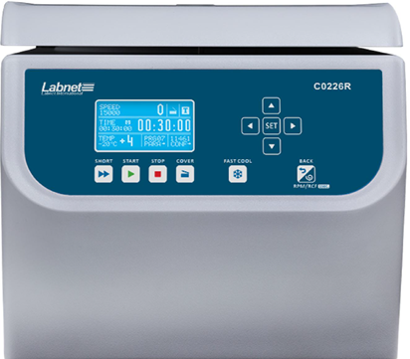 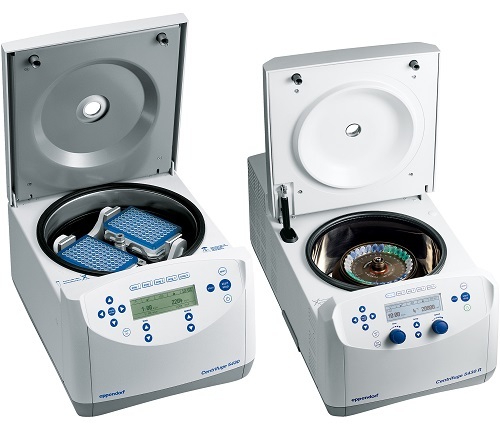 Not only are these compact centrifuges ideal for labs requiring spinning in their research or processes because of their cost and efficiency, but they are also extremely intuitive. 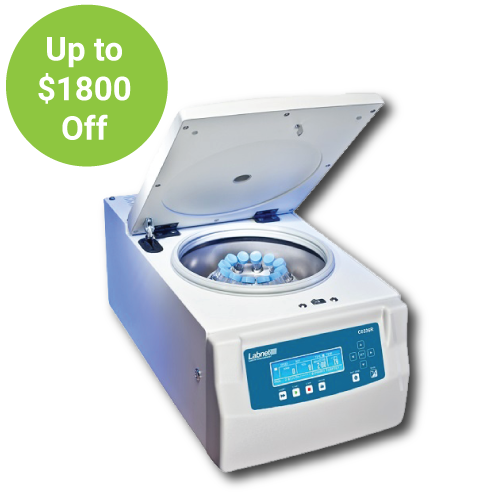 Available in a simple quick spin, single button operation format for those rapid procedures or more advanced models with digital displays and programmable spin options, there is a centrifuge option to fit your needs. 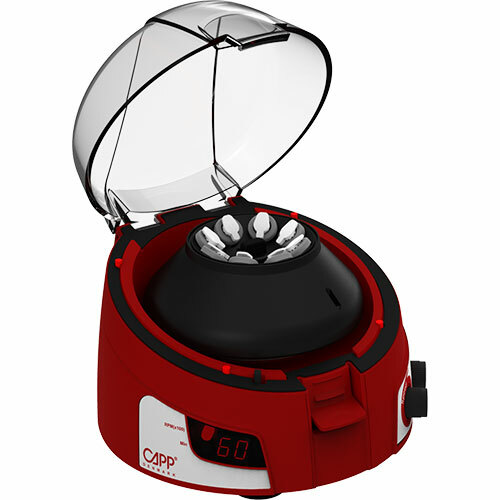 On the other hand, there are much more advanced models offered that come with more features for laboratories seeking higher throughput, greater control, and need repeatable settings. 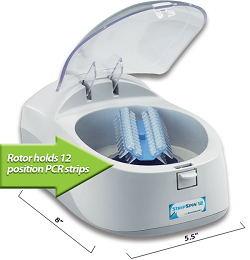 These larger options have adaptable rotors to fit not only microcentrifuge tubes but also test tubes, conical tubes, and PCR plates. 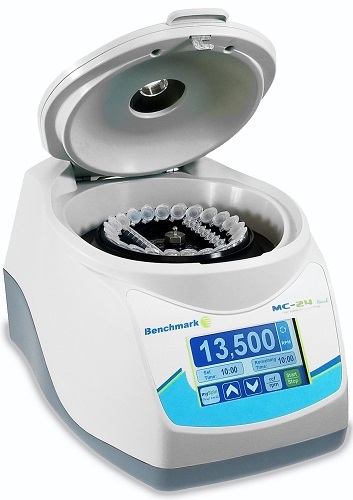 These centrifuges also include features such as with large digital displays, imbalance detection, adjustable speeds, displace of both rpm and rcf, higher capacity, and often contain timers. 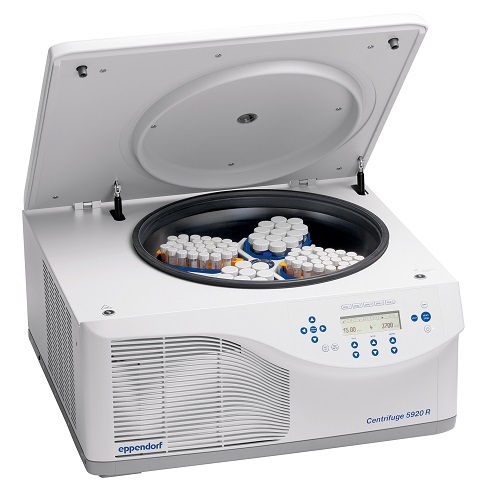 Not only do Pipette.com’s selection of larger centrifuges provide more features, but also much higher speeds than quick spin centrifuges. 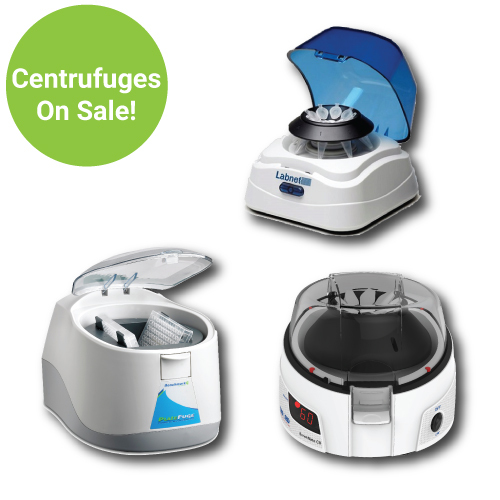 If your laboratory requires medium or high throughput, greater control, and greater flexibility, these centrifuges will do the trick. 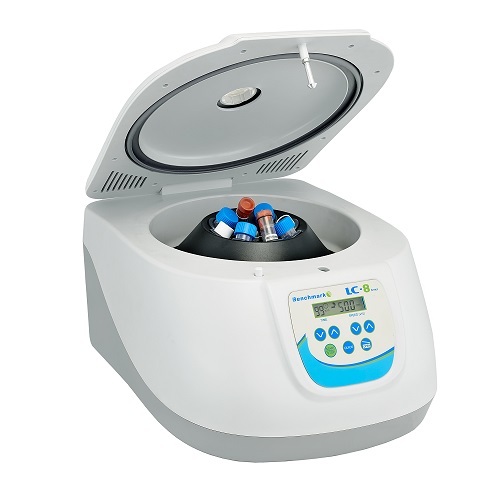 Pipette.com also provides refrigerated and temperature-controlled centrifuge options that are perfect for use with materials that are temperature sensitive or need to remain at a constant temperature. 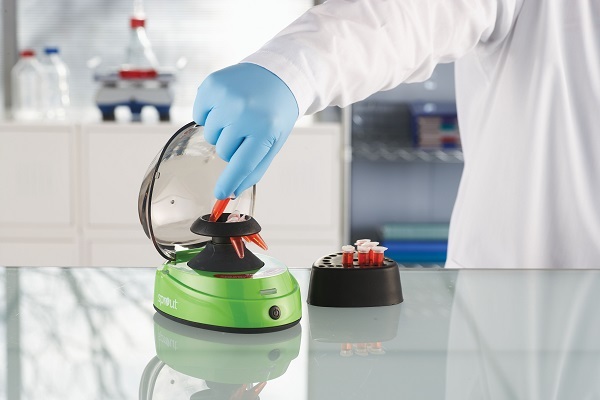 With temperature ranges from -20 °C to 60 °C, the flexibility of keeping samples either hot or cold is perfect for labs working in PCR, DNA/RNA, proteins, and blood/biohazardous samples. 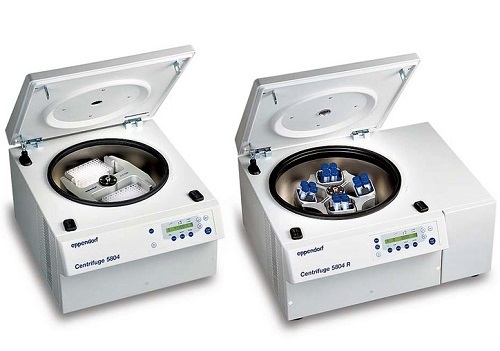 Questions or Concerns About What Centrifuge to Use? 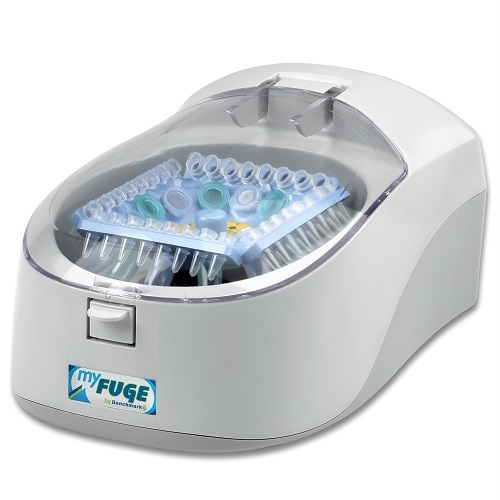 We are always here to help if you have any inquiries about what centrifuge would be best for your research, don't hesitate to contact us. 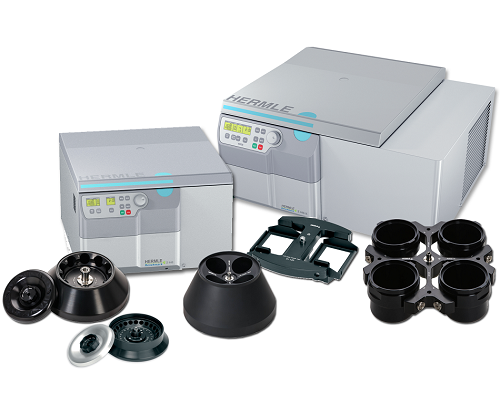 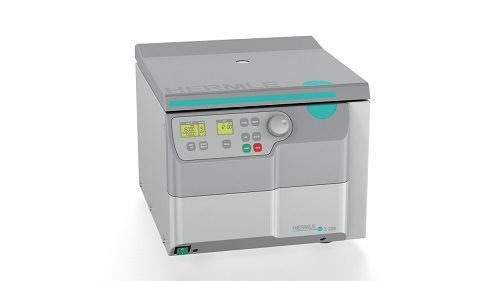 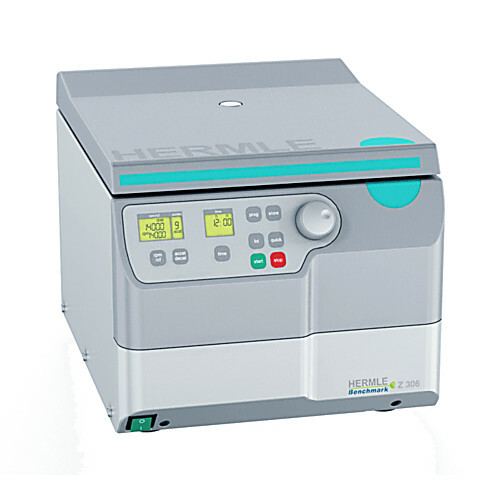 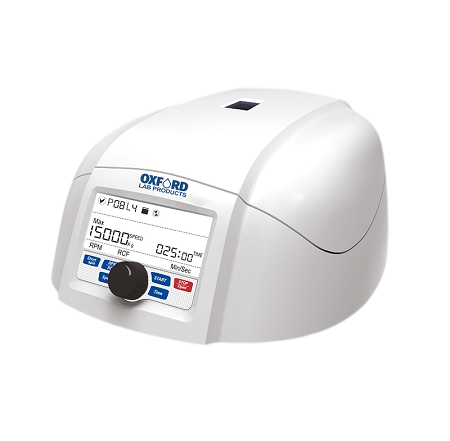 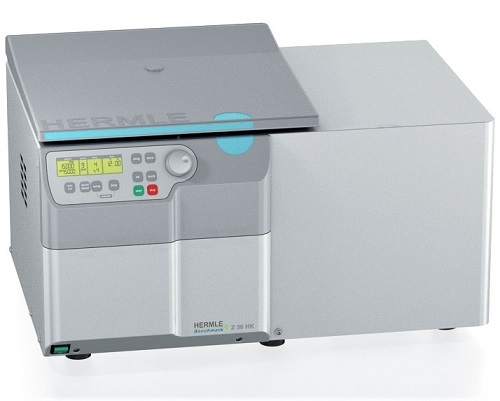 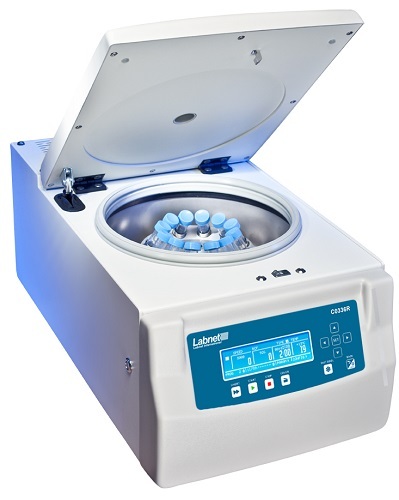 Quiet and versatile digital microcentrifuge with a variable speed up to 6000rpm (2000 x g). 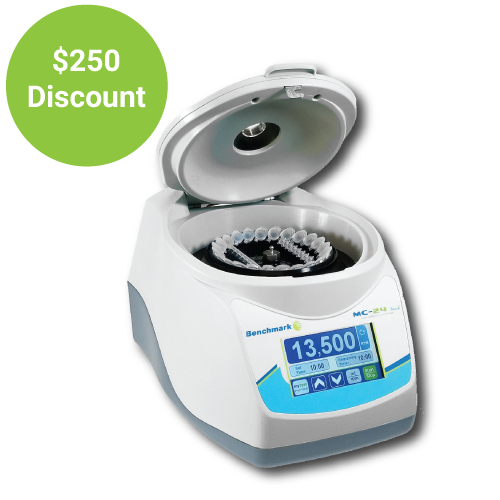 The Heathrow Scientific Sprout Mini Centrifuge was designed for easy and fast operation: Simply snap in rotor, load and close. 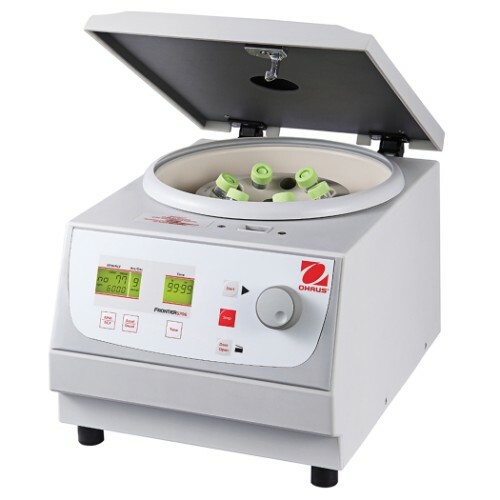 Reapting the spins is even easier just close the lid to reactivate. 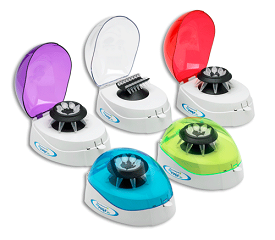 Most spins typically last around 20 seconds. 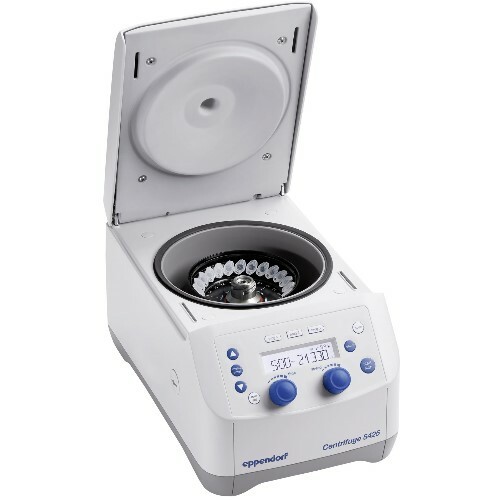 This microcentrifuge has centrifugation power of 15,000 rpm, corresponding to 15,596 x g. This microcentrifuge comes with a 12-place closed rotor, accommodating 1.5/2 mL tubes. 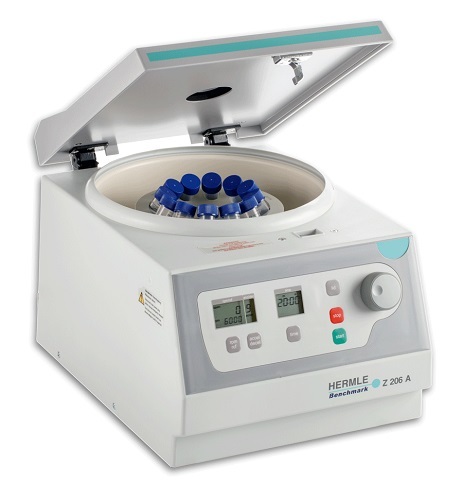 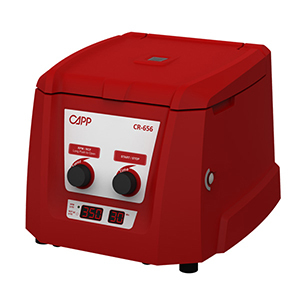 The Capp Rondo Clinical Centrifuge is a powerful blood separation centrifuge, providing 6,500 rpm, giving a centrifugation force of 3.873 g.
The OHAUS Frontier 5000 Multi Pro Centrifuges are designed for universal use in research, industrial & clinical laboratories, and can be combined with our rotors & accessories for customized use in specific applications. 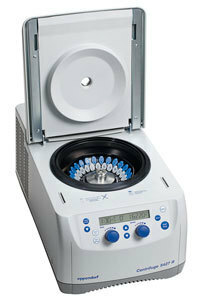 Available today at Pipette.com! 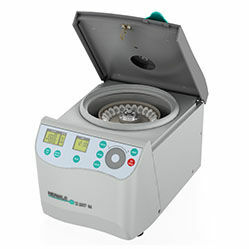 The OHAUS Frontier 5706 is a small benchtop multi-function centrifuge ideal for a multitude of spin-down applications. 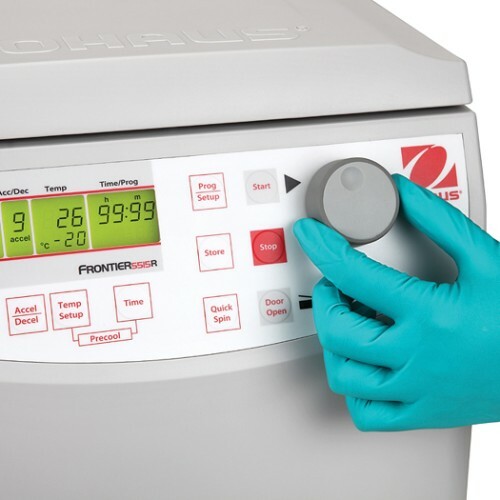 Characterized by the ability to accommodate test tubes of various sizes and intuitive operation, Frontier™ 5706 was built to meet the basic need for liquid separation in the life sciences. 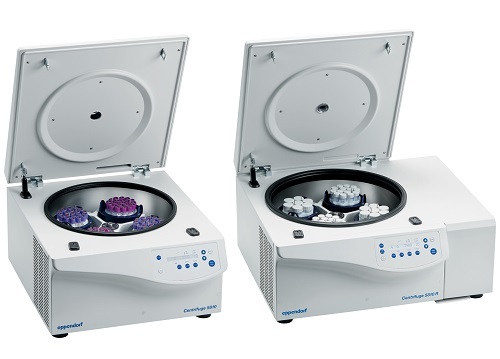 The OHAUS Frontier 5515 and 5515R microliter benchtop centrifuges provide high-speed operation for spin-down applications requiring a wide variety of tube volumes and capacities. 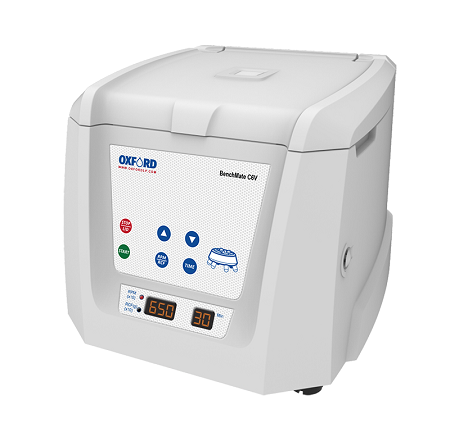 With refrigeration capabilities (FC5515R) Frontier provides stable liquid separation for applications requiring high-speed operation. 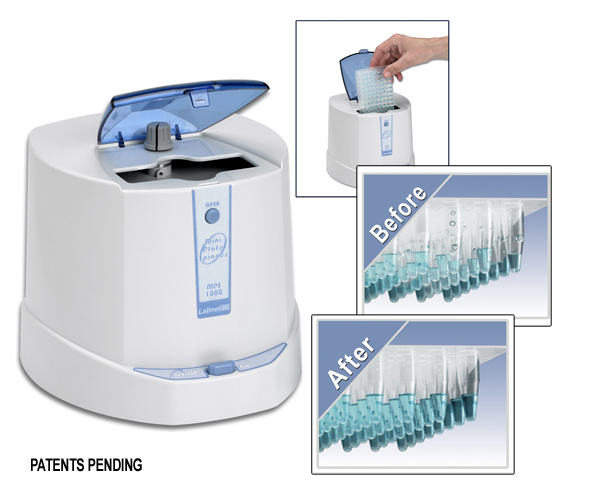 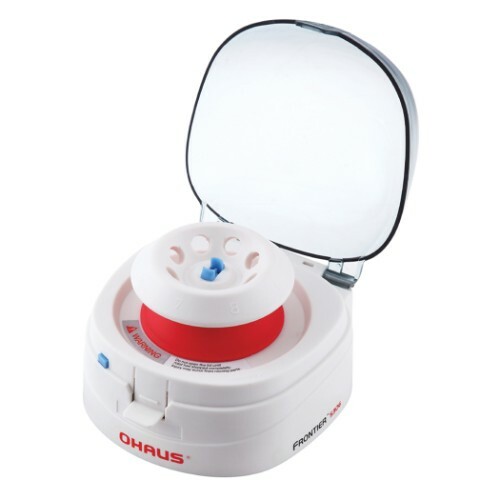 The OHAUS Frontier 5306 is a small but powerful mini centrifuge for simple and quick liquid separation. 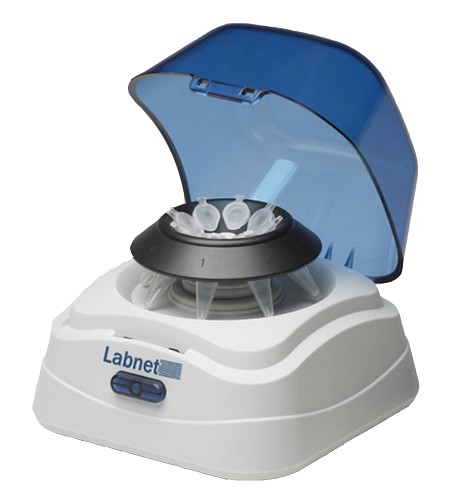 The Frontier™ 5306 can accommodate 0.2mL 8 strip tubes or 32 individual PCR tubes. 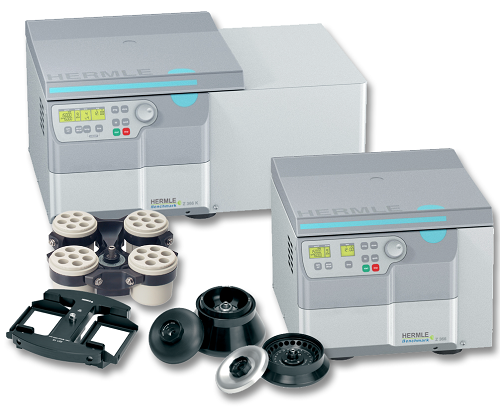 With the included adapter, 0.2mL and 0.5mL tubes can also be accommodated in the 8 place tube rotor.